TheAspenStand: Your Coffee Addiction Started At WHAT Age? Your Coffee Addiction Started At WHAT Age? I'm no coffee connoisseur but I do know I like it and I like it "leaded" as we say. No thank you to decaf for me to get jump-started in the morning. I love my two, three - okay sometimes four or more cups of morning drip coffee as I look to my tasks ahead. I know my blend is stronger than most like it because when we have visitors I've seen them add a bit of water or a lot of cream or sugar. Of course, there are times after dinner that I look forward to a good rich cup of coffee. That's when I consider my love of espresso or getting it through an americano or cappuccino. I also know, as ritual, some coffee lovers must have it in their special cup/mug. I like to switch it up with a new look each morning from a plethora of gift mugs or others we've bought. 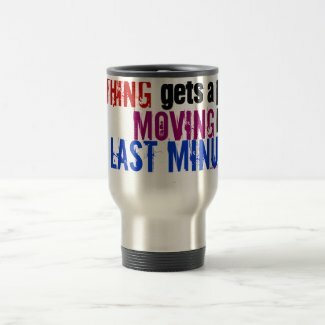 You might have a favorite covered travel mug especially for that morning commute. For those who have never tasted espresso, I searched to find a good explanation and read a post that made me giggle when I read about the mispronunciation of people calling it "eXpresso". Wikipedia tells us, "Espresso is the base for other drinks, such as a latte,cappuccino, macchiato, mocha, or americano." Funny how the strong taste so many coffee drinkers don't favor is something I lovingly remember from childhood. Sitting at a table full of adults often speaking in a language foreign to me yet waiting patiently for my sip from that cute and very elegantly designed demitasse cup like the one to the right. Sitting silently and no squirming was so important to being able to stay at the table on someone's lap or maybe even a chair as I awaited that sip. Aaah, savoring the memory of those moments and the flavor. Who puts licorice in coffee? From all I've read and experienced some espresso drinkers savor a glass of licorice scented liqueur on the side and some add it directly to the espresso. Was it the espresso or that luscious licorice scent and taste I anticipated? Our family favored putting anisette in the espresso more often than not. I read a post at Momma's Italian Recipes for La Pastiera Neapolitan Grain Pie (Pizza Gran) where it mentions "The adults would all be sipping their espresso with anisette and telling stories of the past." My mouth is watering and my smile grows as I reminisce. Once that coffee is gone it's time to the clean up and reuse those soggy grounds. A very long time ago I wasted my coffee grounds by throwing them into the trash. Years later I mixed them into our yard compost. Now, I reuse an old plastic coffee container to hold used grounds. When the container is full I toss the contents around plants and flowers, including indoor plants, and water. You might consider these 20 Unusual Uses for Coffee including fresh beans and grounds. 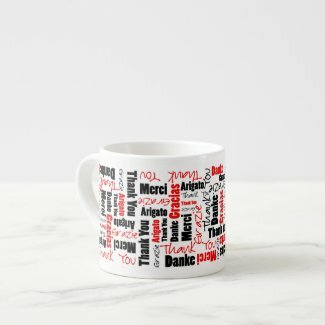 If you'd like a special design on your morning cup, click any of the images on this page to see how you can order it or check out thousands of other incredible designs at Zazzle. Zazzle is where artists and photographers, like me, maintain a store(s) with our work available on a variety of products. 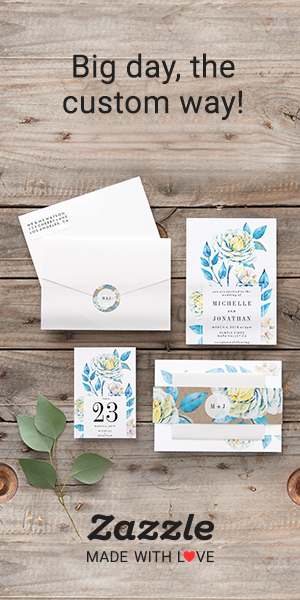 Many designs are customizable or a template that allows you to personalize the product for your needs or to your liking. You'll also find a variety of products from famous brands like Dora the Explorer , Disney, South Park and Nickelodeon; comic stores for Marvel and DC comics; game stores such as CAPCOM and Dante’s Inferno. I would love to have you share your coffee stories here or leave a comment on what you thought of this post. I'm off to get a refill.